Owe a friend? Or need to send someone money? 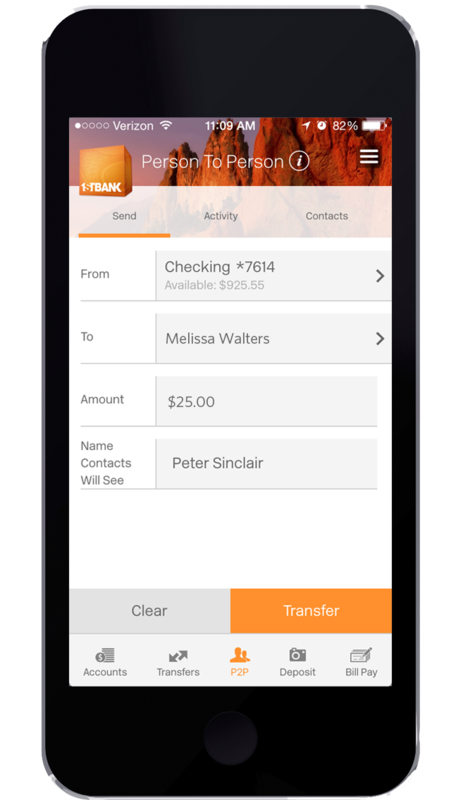 Send it with FirstBank’s Person to Person Transfer service and you could win $500! All you need is Online Banking, the FirstBank Mobile Banking App and a phone. Check out the details: Offer runs July 1st – July 15th and is open to new and existing customers. One winner will be chosen on Monday, July 18th. The winner will be randomly selected from all eligible entries. Winner may decline the prize and we will then randomly redraw an alternate winner. Prize will be paid within 30 days of July 18th via a deposit to the designated P2P default account. Odds of winning will be based on the number of entries, up to a maximum of 5 entries per person. 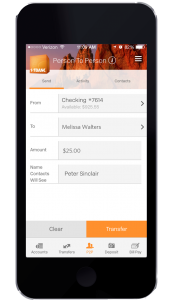 There is a minimum transfer amount of $0.01. Customer must send a P2P payment to be entered. P2P payments received by the customer do not count as an entry. FirstBank employees and their immediate families are not eligible. Subject to IRS and other tax reporting. 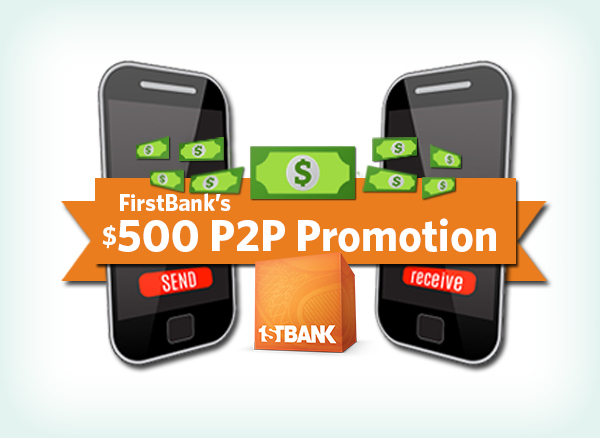 FirstBank's $500 P2P Giveaway - Again!